There is an increasing number of startups and founders in Tanzania who are seeking for funds and yet are not eligible to meet investor’s needs simply due to lack of diligence and not having proper systems and structures which requires systematic intervention. 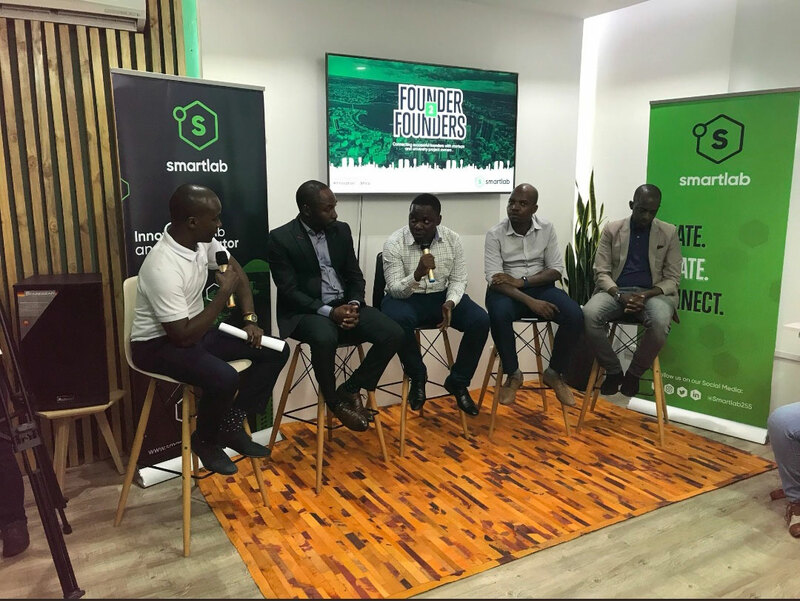 On 4th October, 2018 Smart Lab conducted its first Founder to Founders event aiming to bring together corporates, startup founders, university students, investors and development partners to discuss ‘the role innovation stakeholders play in helping startups and educational institutions develop solutions that truly help people". In order to guide startups and student founders in growing their solutions but also improve the Tanzanian startup ecosystem as a whole. Great insights were shared during the panel discussion that we had addressing the main problems of startups, things to consider as a startup, steps to go through and how to grow an entrepreneurial mindset. Key panelists in the discussion were Edwin Bruno(CEO & Founder of Smartcodes Company) Salum Awadh (CEO of SSC Capital & VCIN), Paul Shilla(a founder), Kheri .R. Mbiro (Partner & Co – Founder of Breakthrough Attorneys) and Joseph Morinakiza (Deputy Team Leader at HDIF Tanzania). If you are looking to build a company or become a founder today, you need to invest so much in building systems and structures that will allow you to grow and be investor ready, have discipline and commitment in what you are doing and understand the ecosystem. This platform aims to serve as a guide for anyone who wants to get involved with, or have a better understanding of Tanzania’s startup ecosystem or become a founder. Also, with collaboration together we hope to improve and bring an impact in the Tanzanian startup ecosystem. Therefore this event will be happening every first Thursday of the month right at SmartLab offices as a ground for people to connect, learn and share experiences. Featured image shows the panelists during the panel session at the event.